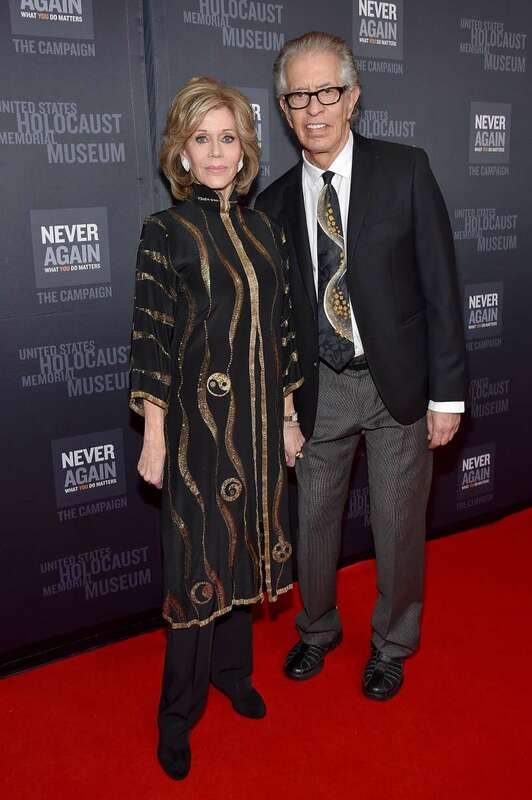 Jane Fonda has no use for a spouse apparently, except of course, when it comes to taking off her gorgeous red carpet dress. She has been married before. Don't get her wrong. Despite implying that she does not need a husband, Jane has, in fact, been married three times. Her first husband was French film director, Roger Vadim. Soon after the marriage collapsed, she tied the knot with activist, Tom Hayden. Her final attempt came when she married CNN founder, Ted Turner in 1991. The marriage lasted 10 years. Her most recent breakup happened in 2017 when it was revealed that she and her boyfriend of eight years, Richard Perry, were calling it quits. Sleeping in her Gala dress. No doubt, Jane is no stranger to being on her own. So when she shared a social media post expressing her need for a husband, fans were quite curious. The actress had worn a gorgeous black number to a Gala event the night before. But apparently, the 80-year-old was unable to remove the dress when she returned from the event. She then had no choice but to go to bed with it on. She later joked that she had "never wanted a husband in my life until now", as she shared a photo showing herself the morning after, still in that fancy gown. Apparently, she was unable to unzip the dress. In the photo, Jane was standing in her kitchen, in the process of making a sandwich and looking exactly as you might expect anyone would after a night out. Her hair was messy and her face featured remnants of makeup from the night before. 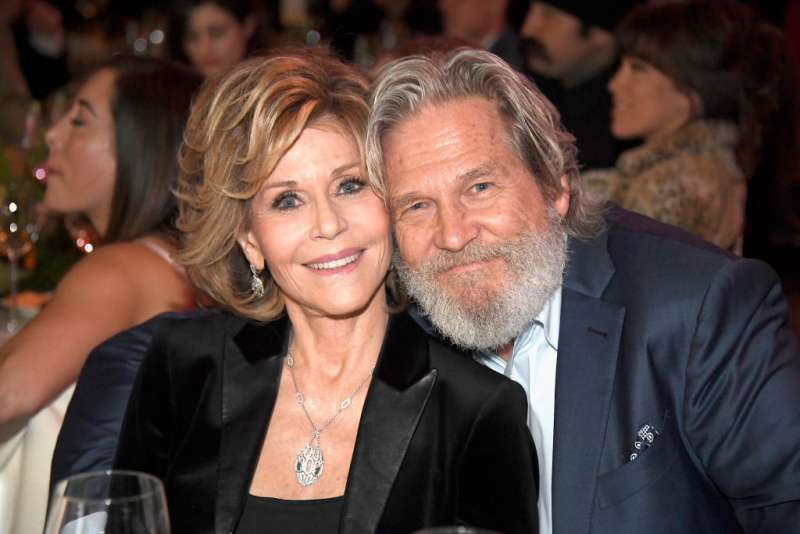 Jane Fonda is happily single. Even though Jane may be unlucky in love, she seems to be doing just fine on her own. In an interview with The Washington Post in 2017, she revealed the heartbreak that comes with the end of a relationship and how she has learned to accept her life as it is now. I was dealt a hand that didn’t lead necessarily to successful relationships. My dad married five times. I guess I just don’t know how to do it very well. Her love life may not be buzzing like she would have preferred, but at 80, her career is still thriving. And that's a lot to be proud of.